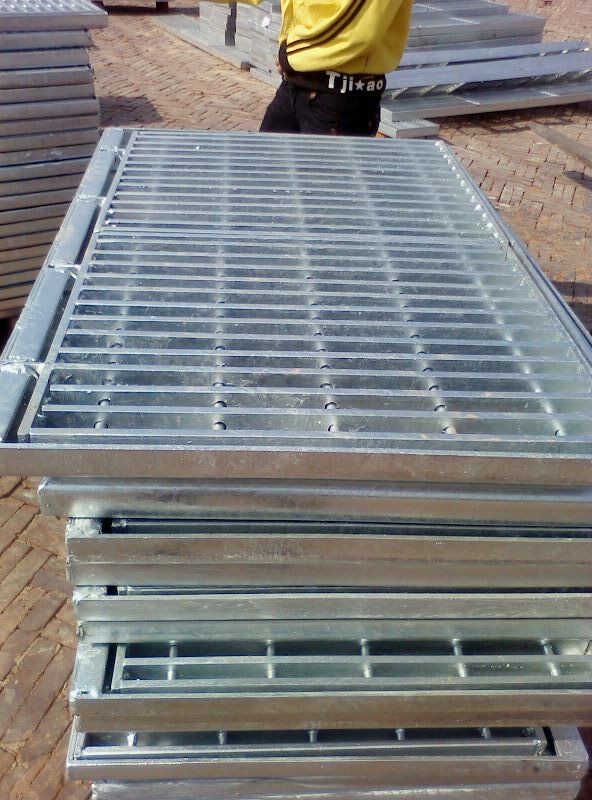 Steel Grating is carrying flat steel and bars according to certain spacing orthogona combination, to be open-steel components fixed by welding or pressure lock. Cross bar general use through twisted square steel may also be round steel or flat steel. Material is divided into carbon steel and stainless steel. 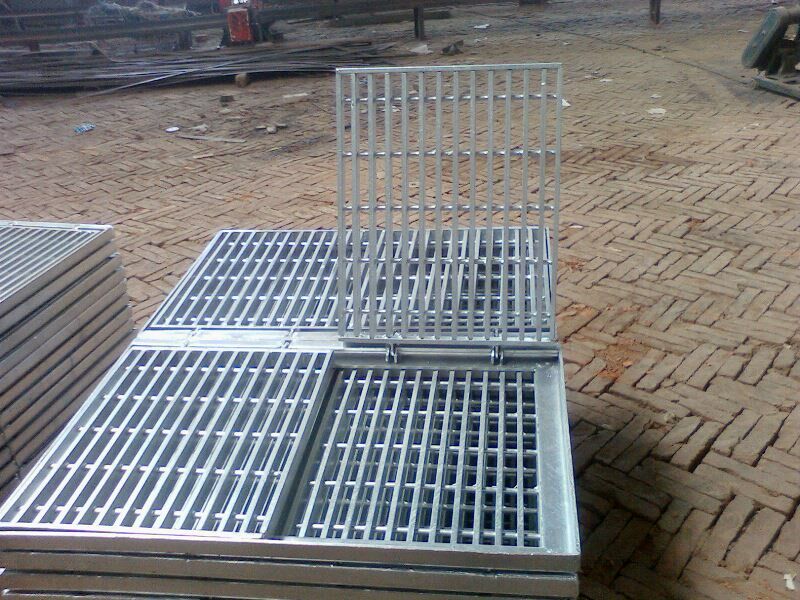 Steel grating mainly used for steel structure platform plate, trench cover, ladders treads, ceiling and other buildings. Looking for ideal Steel Grating Standard Manufacturer & supplier ? We have a wide selection at great prices to help you get creative. All the Plain Bar Grating are quality guaranteed. We are China Origin Factory of Steel Grille Area. If you have any question, please feel free to contact us.